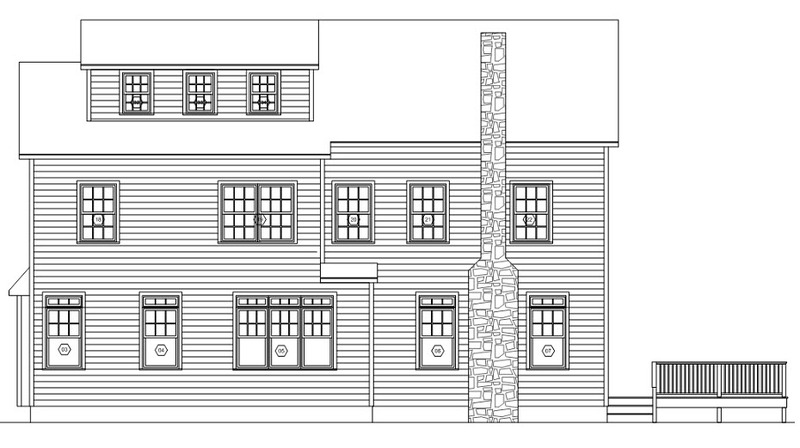 Quality construction by local builder Racioppi Construction – Fine Custom Home Builders. This beautiful home is open, filled with light and spacious and ideally located in one of New Jersey’s Top Towns near highly rated schools and a vibrant downtown for shopping and dining. 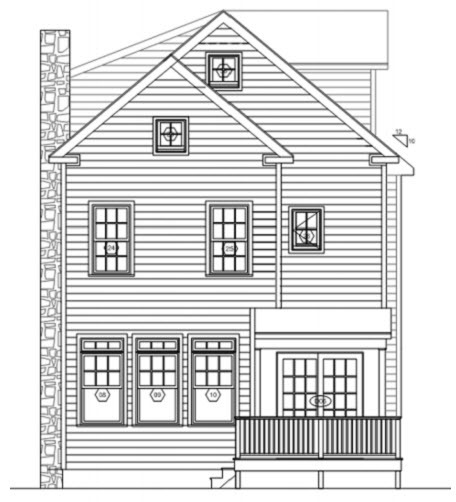 An open floor plan yet with formal and informal spaces, this brand-new home offers hardwood floors throughout, 9 ft ceilings on 1st and 2nd levels plus a finished 3rd floor and finished basement. With the requisite formal living room and dining room as well as custom gourmet kitchen with a center island, custom tile backsplash, granite counters and Viking (or comparable) appliance package. A sunny breakfast nook is the perfect place for daily meals and the openness to the family room with a cozy wood-burning fireplace makes this the perfect set up for today’s lifestyle. 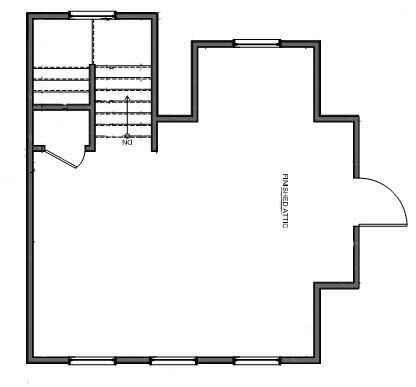 On the first floor you will also find a convenient mud room with cubbies and powder room. 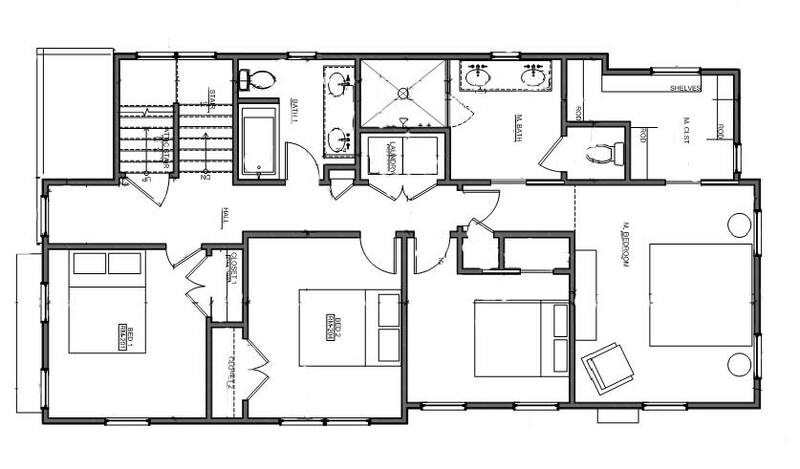 The second floor luxurious Master Bedroom Suite features a tray ceiling, large walk-in closet, and sumptuous bath with custom vanity, separate water closet and semi-frameless custom tiled walk-in shower. Three additional generous bedrooms are also located on the second floor, each with ample closet space. The laundry is conveniently located on the second floor as well. This walk up third floor attic is a true bonus! Use it as a 5th bedroom, playroom or office. The finished basement with full bath and 9ft ceilings ready for expansion: perfect for rec room, fitness area, home theater and more. 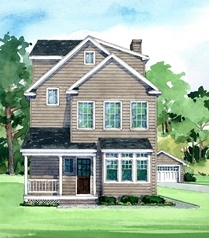 For more information about New Construction and New Homes for sale in Madison, Chatham, Summit, Millburn, Short Hills, contact Trish Giassa at 201-960-2090. 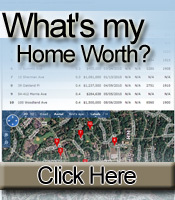 We can help you buy or sell a home in the Chatham, Madison, Summit and Short Hills, NJ area. © Patrizia Giassa. This information is deemed reliable but not guaranteed. Subject to errors and omissions. 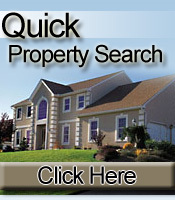 Real Estate data from Garden State Multiple Listing Service.